From I-75 South: Exit I-75 at Exit 283. Turn left onto Old Allatoona Rd (turns into Santown Rd.) Continue on Sandtown Rd. for approx. 3.5 miles. The park will be located on the left side of road. ---- From I-75 North: Exit I-75 at Exit 283. Turn right onto Old Allatoona Rd (turns into Santown Rd.) Continue on Sandtown Rd. for approx. 3.5 miles. The park will be located on the left side of road. 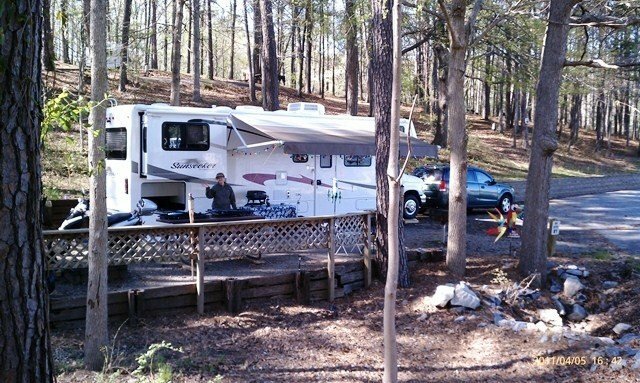 Reservations can be made for all cabins, pavilions, RV sites and Camp sites up to six months in advance. A valid credit card is required to guarantee a reservation. WiFi available through-out the park and a computer for campers use in the office. Pets allowed in RV's and certain pet friendly cabins. 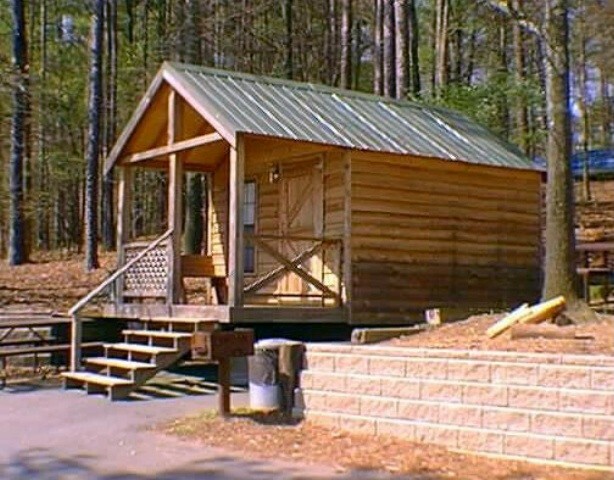 Cabin rates vary based on cabin type and season. 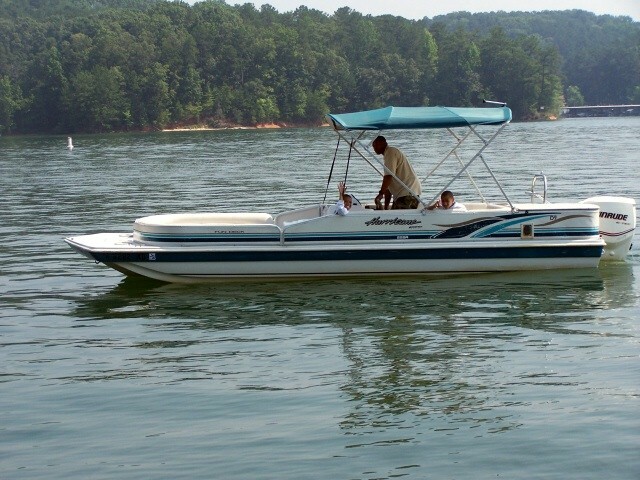 Located only 30 minutes north of Atlanta, Ga on Lake Allatoona. 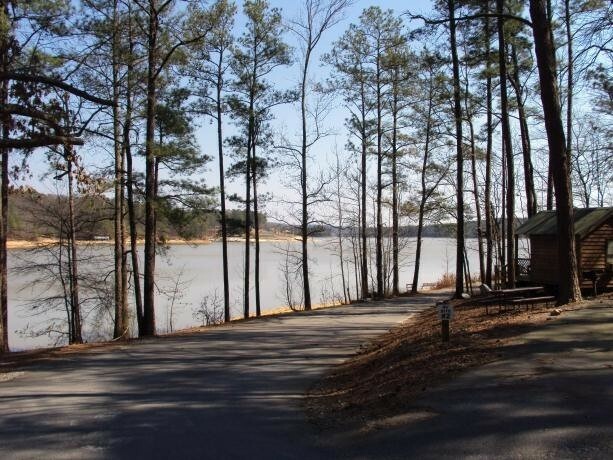 Conveniently located just off I-75, the 52-acre site sits on a hillside, nestled among the Georgia Pines and direct access to Lake Allatoona. This location has a Beach/Swimming Area, three boat docks with 96 rental slips and one boat dock with motorized and non-motorized rental boats. There is a boat ramp on site and an 18 hole disc golf course to be completed Summer 2013. Free use of washers & dryers in the comfort station. 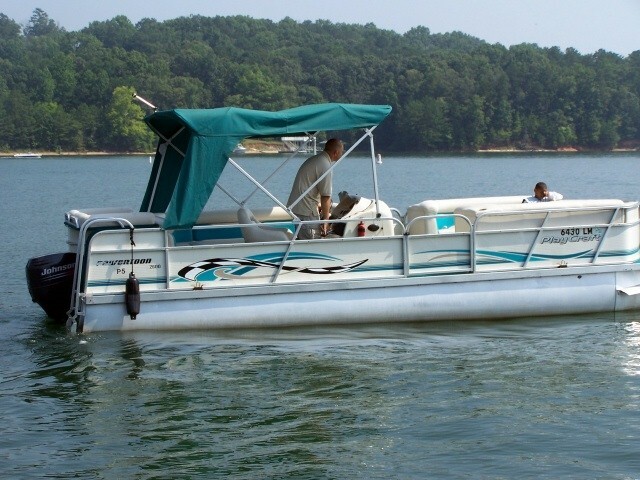 15% off all motorized boat rentals. Located along Lake Alltoona. just outside of Atlanta, Georgia. Full of recreational opportunities. Stayed one night on my way back to Savannah.....reservation process was smooth and was given a site number on reservation number 11. When we arrived on a Sunday at about 1500 MWR staff was on hand and gave me all the info I needed, process was quick and easy. WIFI worked well. I was told rental pontoon boats and fuel would be available in a couple of weeks and there were covered slips for rent on long term basis! Roads could use a little help narrow and curvy but I didn’t really have any problem getting in and out of heavily wooded site although it was a little narrow on my paved site. We had a great view of the lake and look forward to returning! Wish it had full hook-ups and showers and bathroom needed cleaning! Great camp on a large reservoir. Steep hills and sharp curves but we had no problems in our 28' class A RV. No sewer hook up but the dump station was easy to get to. Great place, this was my second visit in the motorhome and wanted to add that since falling under Kingsbay the property is looking good and you can tell they have gotten funding to spruce this place up. I have a 38 foot class A and there are about 5 sites I can back into. Bathhouse looks great and was nice and warm. The extra speed bumps added going past the office are overkill and pretty rough on the airbags no matter how slow you go. Will be back. I would agree that big rigs would have difficulty. Paid $16. for electric/water back-in site. Dump station available as you leave. Loop layout into a hillside overlooking lake/beach area. I would recommend sites 1, 3, 5, 8, 9 or 11 as they seem to be the easiest to back into. Site 7 is a "pull out" but only for someone small or without a tow. Small rigs/tents could access the others but they are angled funny. Absolutely great Wi-Fi, 25 OTA tv channels and we were able to get direct tv through the trees (portable system, site 5). Sites are big enough to not unhook. Bathrooms are big and clean and there is free laundry (1 and 1) near the rv sites. Great office help and easy to find office. Little bit of road noise. Little scary going down the hill to the sites but do-able. We would come back again. Nice park with lots of things to do. This can be a vacation destination and looks like a lot of people use it. This is big-rig friendly. The wifi in the campground area is not working due to a lightning strike over a week ago. Apparently the park is at the mercy of the provider. Beware of big hump crossing railroad tracks on the Sandown RD leading to the park. You may hit bottom as you cross. 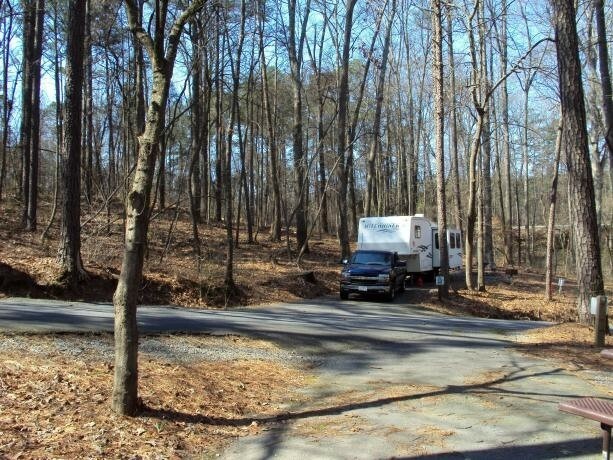 Talk about luck, I was looking for a place to stay overnight close to the Allatoona Pass Battlefield site, and this place popped up -- only 2 miles away. 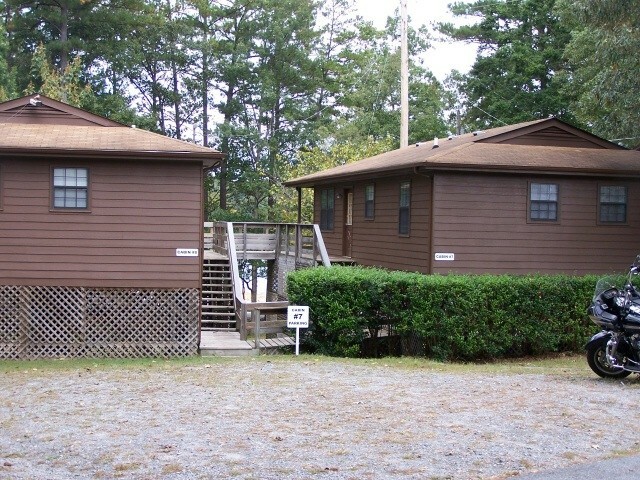 We stayed in one of their two bedroom cabins; all the comforts of home at a great price. 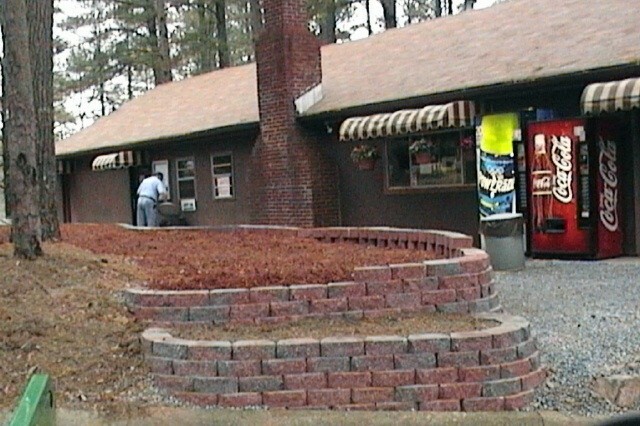 Excellent dining in Acworth, GA only 3 or 4 miles away. We couldn't have been any happier. This beautiful location is NOT for large RV's. We have a 36 ft. Winnebago motorhome and it was nearly impossible to get into the site. Even worse was trying to get out. Derek, one of the office staff was very helpful in finding us another place to camp locally. The road into the park is narrow, winding and the two railroad crossings will test the strength of your tow hitch as it drags the ground. Would that I had been told when I made the reservation that the RV was too large! It would have saved a lot of aggravation. J.A. left this review using the Directory software: - Excellent place. Very quiet except for highway sounds. The people were exceptionally friendly. I would love to return in the summer I'm sure it is beautiful. I first stayed at the Navy Lakeside in a cabin back in December 1989. Now that I have an RV, I try and stay at least 3 times a year. The staff do go out of their way to accomodate your needs. 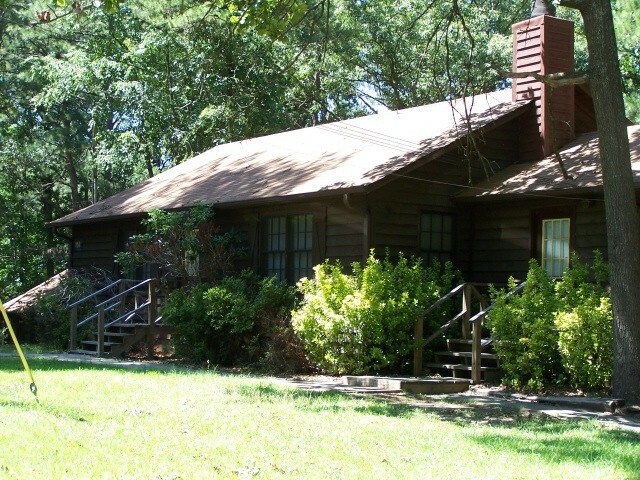 Quaint and quiet, it is a perfect vacation spot with much to do on the lake. Some sites are small but I have not had a problem with my 32' class C. Highly recommend giving it a try! C.W. left this review using the Directory software: - This is a well kept secret in the Atlanta area. Great facility and super nice staff. 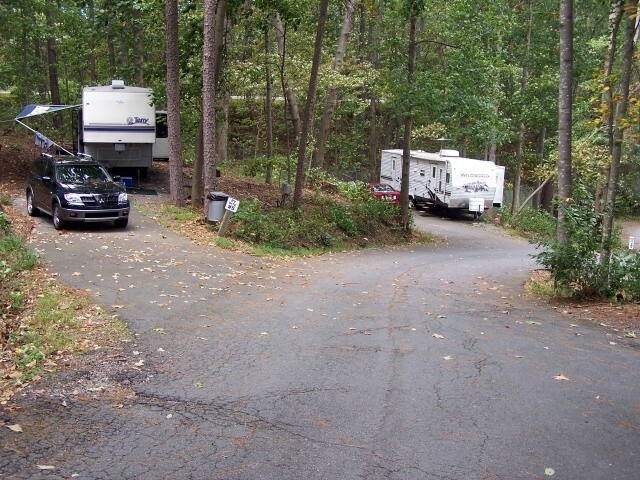 Campground is wooded with easy access to sites. Saw at least one pull thru site. 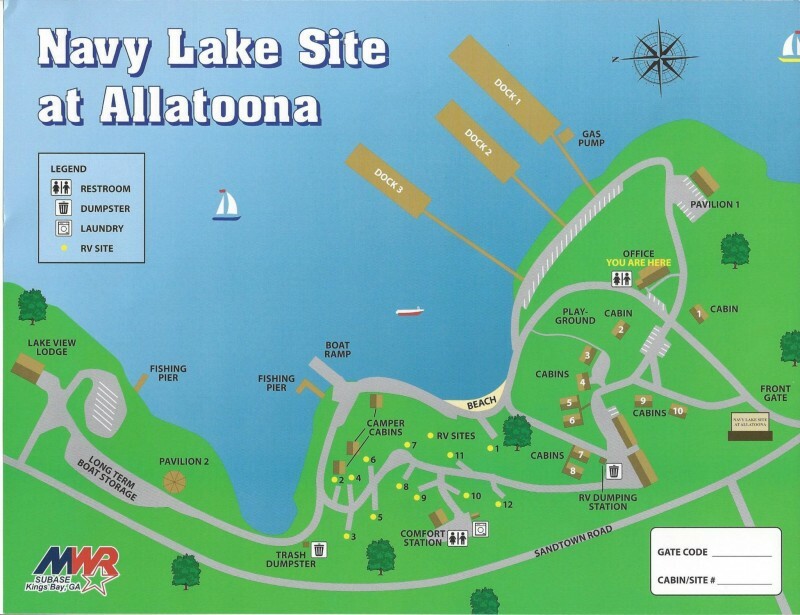 Facility is right on Lake Allatoona. Lovely beach. Great campground, Great Staff. 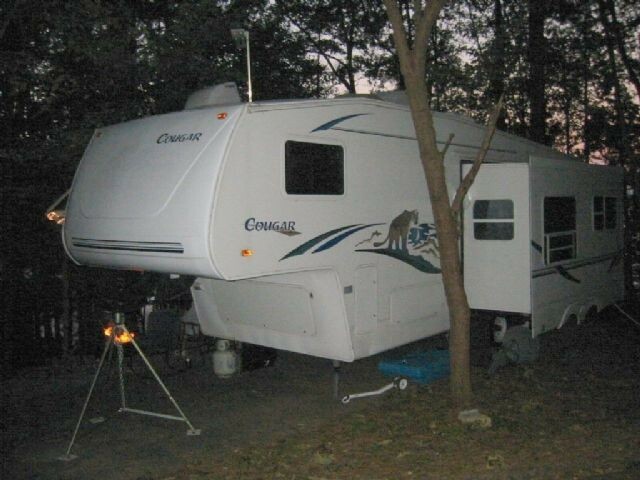 Some RV sites are testy for larger RV' but there is ample help for getting in. Our youngest son lives in the area and the Lake is just beautiful and only a short drive to Atlanta. So quiet and peaceful. 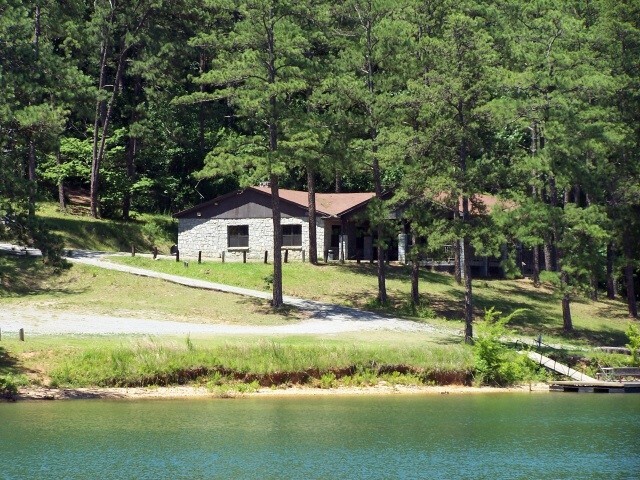 Easy access to the lake and beach and other activities. Only a few RV sites but all the cabins have great lake viewing morn, noon and evening. Only draw back I saw was to many permanents living there. Well kept secret there among Lake Alatonna, Ga.
Great experience. Very clean. Staff was very helpful. I can't wait to go back. My family and I spent Memorial Day Weekend at the Navy Site, we had a blast. Prices were very reasonable, and the staff was supper great. Never before in my life have I met folks that were that happy to help. J.W. left this review using the Directory software: Visited November 22-23, 2010 while traveling from FL to TN. Convenient location to I-75 but the road is narrow and with lots of curves and RR crossings. Directions excellent. Very quite on a Weekday in November. Looks like 8 or 10 of the 12 campsites are occupied by long term campers. Will stop again if traveling in the area. Tony was very helpful making reservations and at check-in. Great view of lake. Will consider staying longer on next trip through the Atlanta area. We live in Florida and my sister lives in NC...we met at Lake Allatoona Landing to camp and spend some time together....We found the Navy Facility after being at the Landing for a couple of days...Definitely much better. The price was less than half and much more private. Tony was a peach and helpful in many ways. We rented a boat and Joyce was especially helpful there. We plan on going again soon. We had a great time. Very beautiful there. Beautiful view of the lake and sites are in the woods setting. One draw back, no sewer and at this time there is only one bathroom available. Walk to bathroom (up hill) is not bad, unless it is raining and you have any kind of problems with leg. They are working on all the cabins. The people are fantastic and very helpful. They did pass on info about the Army site which is scheduled to close. 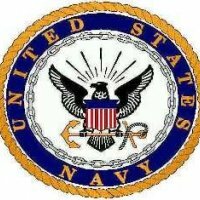 Don't expect the Navy to take it over - too expensive and too much work. I'm a motorcycle camper so my needs and expectations are slightly different from car campers and vastly different from RV'ers and cabin campers. My report is based on my motocamping experience. The trail that leads to the tent sites is gravel and that includes the terrible gravel downhill that leads to the gravel parking area where campers are to park their vehicles/motorcycles. There is no parking at the actual tent sites. Once getting past the gravel issues the sites themselves are pleasant enough. Grassy with trees and a clear view to the lake. None of the tent sites have water or electricity and the restrooms are a good walk away so be prepared for an annoying walk when the urge to tinkle hits you in the middle of the night. No..no peeing next to the tree that's next to your tent. Very rude and nasty. So, as you can tell my experience with the World Famous Navy Site wasn't so world famous for me. I believe that they are also over priced since the sites are without electric or water, you have to park your vehicle in the parking area and haul your stuff to your site and of course the distance to the toilet/shower house is unreasonable. 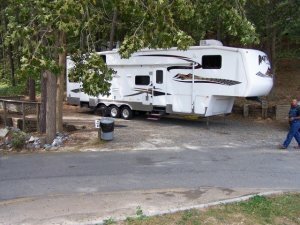 For some unknown reason they also will not rent one of their RV sites to tent campers. Even if we are willing to pay the RV site fee. Very strange. For me the best part was not having to obligate myself to a 2 night stay, even on weekends so that is a good thing. I saw it was rated as Big-Rig unfriendly, but I got my 36' MH in with no problems! The camp was quiet, clean and Tony, the manager couldn't have been more help! The camp was crowded being a holiday weekend, but still, nestled in the woods with a great view of the lake, it couldn't have been a better weekend. And, the showers and restrooms were very clean and even with all the people using the campground during the day it was just fantastic. We were going to sight see a bit, but honestly, with the campground so nice - we never got around to it. T.H. left this review using the Directory software: I enjoyed my stay the lake is wonderful I was at only camp site next to lake with full hookups but no cable very pleasant. 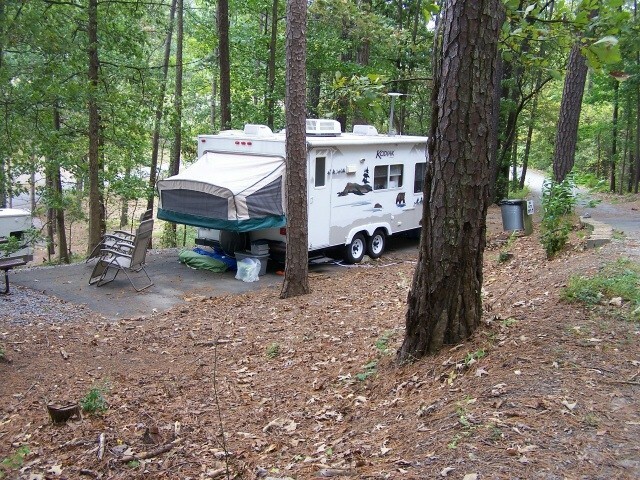 You'll like this camp it is a wonderful place to stay and visit while in Atlanta area. This place is like no other place i had the pleasure of visiting, it has all the things you need for a day to hang out with friends and family or a place to bring your r/v or camper for a month get away or just grab one of their cabins, i have had the pleasure of knowing the staff at this facility for going on almost 5 years and since the first week it is like they have become family, i am going to be leaving the area soon and am going to miss this place, but knowing the people that work there it will only stay the same or improve on its already amazing lineage, get to know the people there they are great people, the security/ park manager Joe Collard lives on site and is always willing to help visitors in any way possible, tell them Billy sent ya.